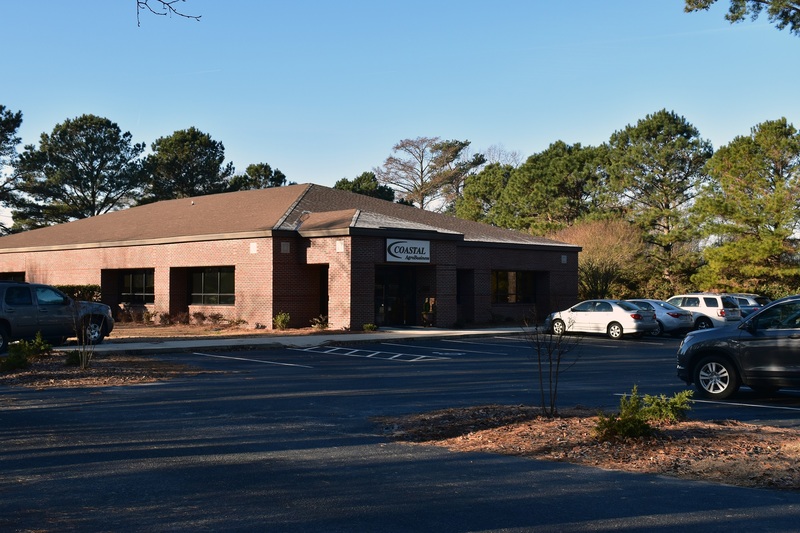 Coastal AgroBusiness, Inc. has recently moved its corporate office to 112 Staton Road in Greenville. This highly-anticipated move completes Coastal ‘s 12-year expansion plan to relocate all of its Greenville operations from the Evans Street location to Greenville Industrial Park. Founded in 1953 by J.C. Whitehurst, Jr., Coastal AgroBusiness, Inc. operated for 11 years out of Cannon’s Tobacco Warehouse on Dickinson Avenue before opening its first warehouse and production facility at 3702 Evans Street in 1964. For the next 40 years, the Evans Street location served as the hub of operations while Coastal expanded to additional locations across North Carolina and into Virginia and South Carolina. 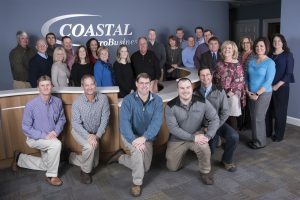 Due to continued growth and the need for more space at its home base, Coastal AgroBusiness began a long-term relocation plan in 2005. Coastal acquired a 600,000 square foot facility at 2230 Carolina Leaf Road, where it opened a storage and distribution center, under the name TCS Storage, LLC. And in the same year, Greenville retail trade moved to a new location in Kinston. Then in 2012, all plant operations relocated from Evans Street to TCS Storage, and the parts and equipment shop moved into a 32,000 square foot facility next door at 2210 Carolina Leaf Rd. 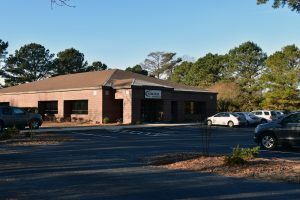 The corporate office remained at Evans Street until the final phase of the plan was completed September 2017 when the corporate office moved to a newly-renovated 10,300 square foot building on Staton Road, which is in close proximity to the Carolina Leaf Road locations. “Our expanded facilities in the industrial park, together on one central site, allow for better consolidation and streamlining of our business operations, and position us for future growth”, says Jim Whitehurst, company President and CEO. 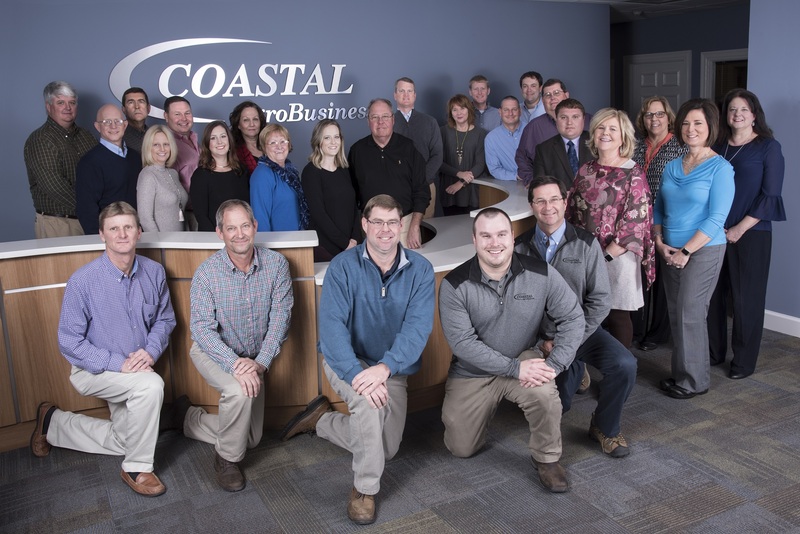 Coastal AgroBusiness, Inc. is a family owned and operated, diversified agricultural solutions provider with 53 employees in Greenville and over 200 employees company-wide in 20 locations. Serving growers in the southeast, Coastal develops and manufactures proprietary crop protection products, adjuvants and crop nutritional products; sells and services precision agriculture technology equipment, custom-built application equipment, and agricultural parts; distributes crop protection products, seed and fertilizer, and provides agricultural services such as custom application, GPS soil sampling, seed treatments and peanut buying.